The week starting 9th August saw popular themes of food, politics and drug busts topping the popular posts chart along with a call for advice. This week’s most popular post was courtesy of ACT Policing. They held up traffic southbound on the Monaro Highway (the driver outrage on the radio was palpable) and identified a ‘commercial grade clandestine illicit drug laboratory within a building on Sheppard Street, Hume’. Many were hoping for identification of Mr White as well! Calling for the best chicken parma experience to be had in Canberra, we have seen many nominations from a range of locations which may bust our waistlines as we attempt to taste. Martin kicked off some debate (and many concurring opinions of our Treasurer) reflecting on Joe Hockey’s somewhat misguided comments this week. Samara has taken the challenge to bring us a different café each week, just in case you wake up on a Saturday in need of a scenery change. Leicat asked Rioters for advice after receiving her first gas bill since moving into her home 3 years ago. Unaware of even having a gas supply to the house, she was stung with a $4,000 bill. Ouch. 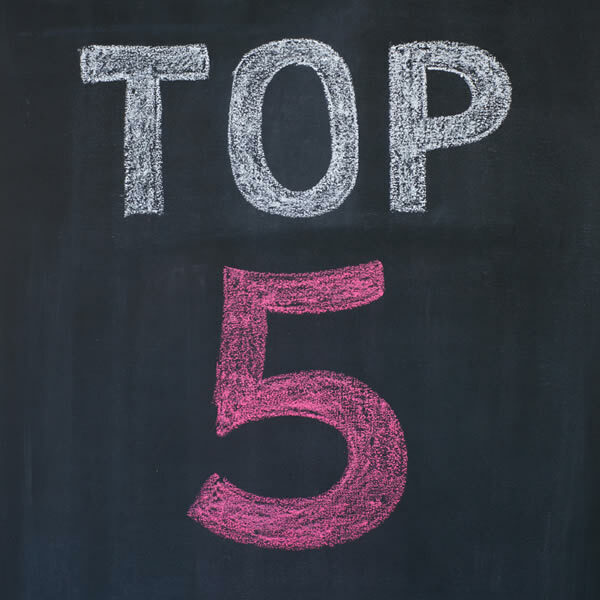 Next week we will also include the top 5 articles with the most comments received during the week (thanks for the idea Justin). It’s interesting that the ‘most page views’ count seems to bear little relationship to the ‘most commented’ posts. 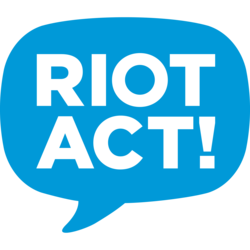 While political posts seems to generate the most heat amongst the usual suspects (I include myself), most people appear to be coming to the RiotACT for Lifestyle-type news and information. I think this is a good thing, although I note that even the political discussions are not as heated and adversarial as they once were, probably reflecting the stricter moderation regime. I reckon this is a good thing also; for all the good arguing over the internet achieves, we’d all be better off enjoying a Chicken Parma!